This is old version Doodle Army 2 : Mini Militia 2.2.58 apk for Android, you can install it if you want to downgrade or install old app. 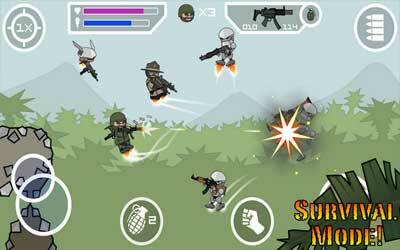 It is top Action apps from Appsomniacs LLC. Added account system to manage profiles and purchases. Added more servers to increase response times.